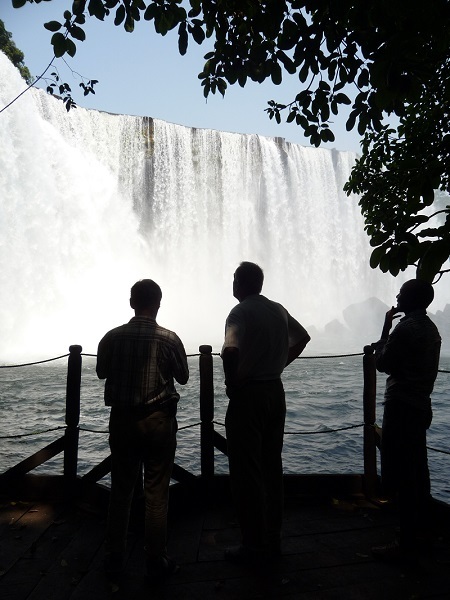 ear the Chipembe Pontoon in the Northern Province, an astounding drop in the middle of nowhere creates what looks like a smaller version of Victoria Falls. 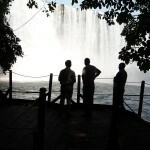 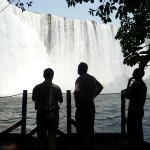 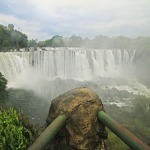 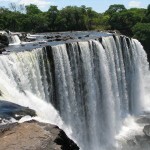 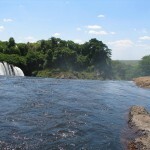 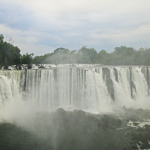 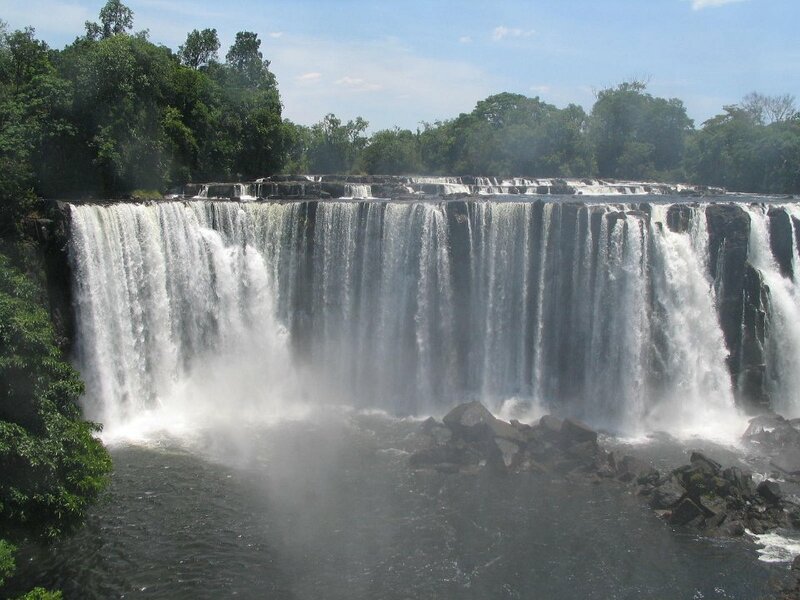 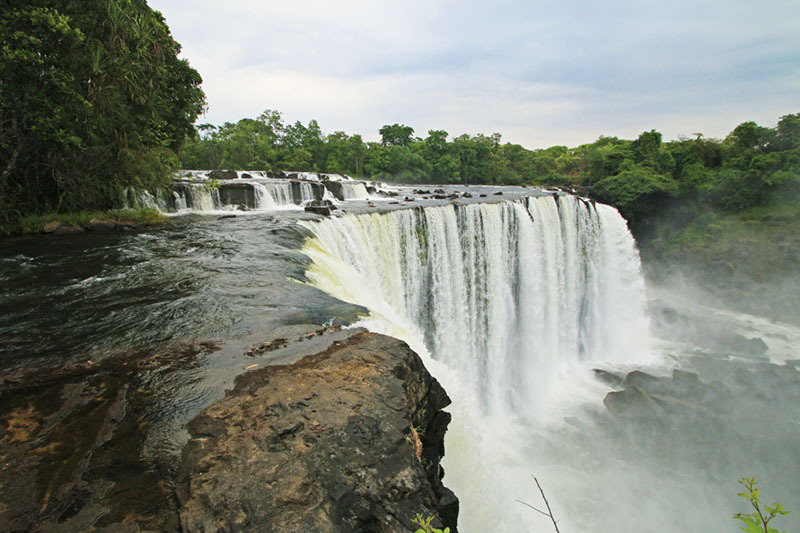 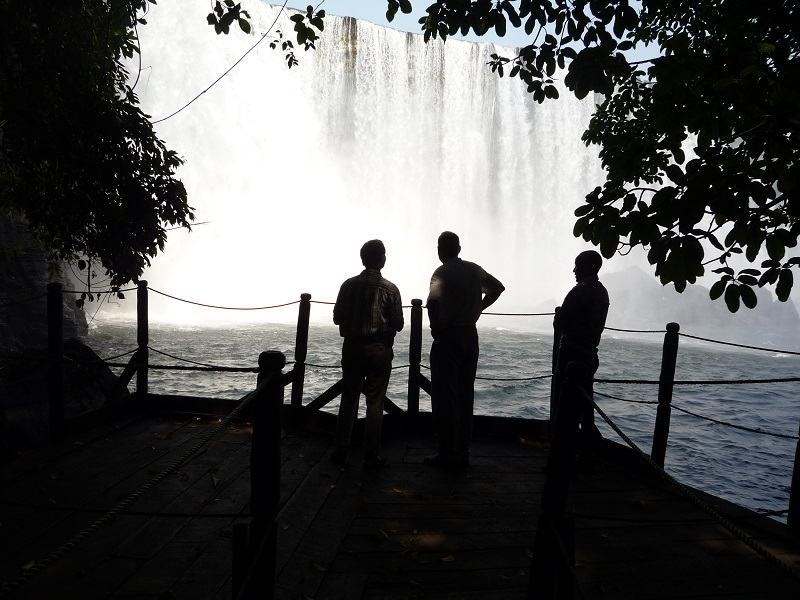 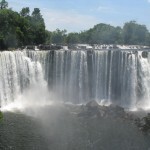 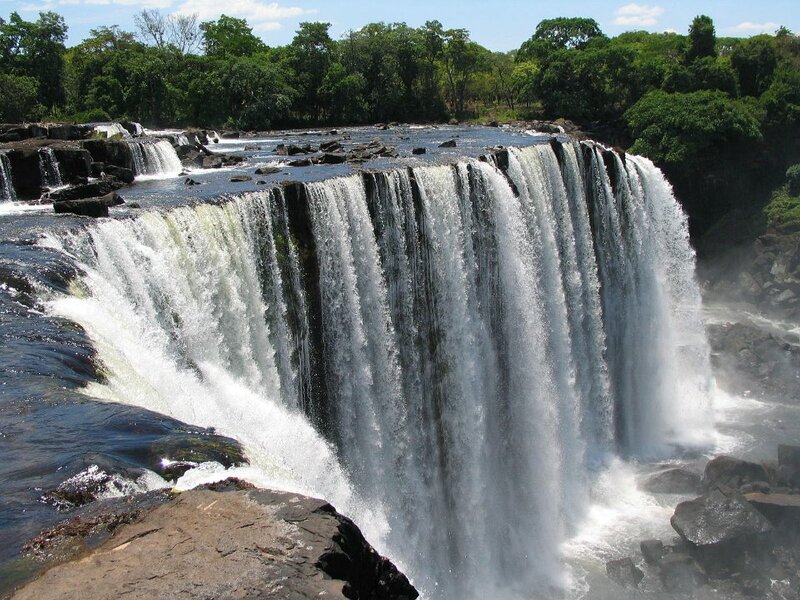 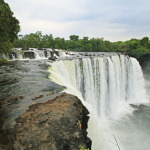 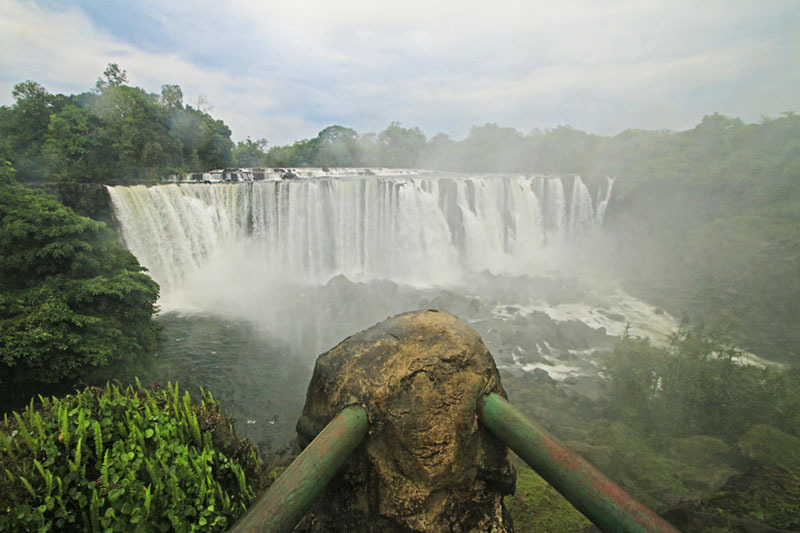 35m high and 100m across, the falls nourish a small rain forest on the Kalungwishi River. 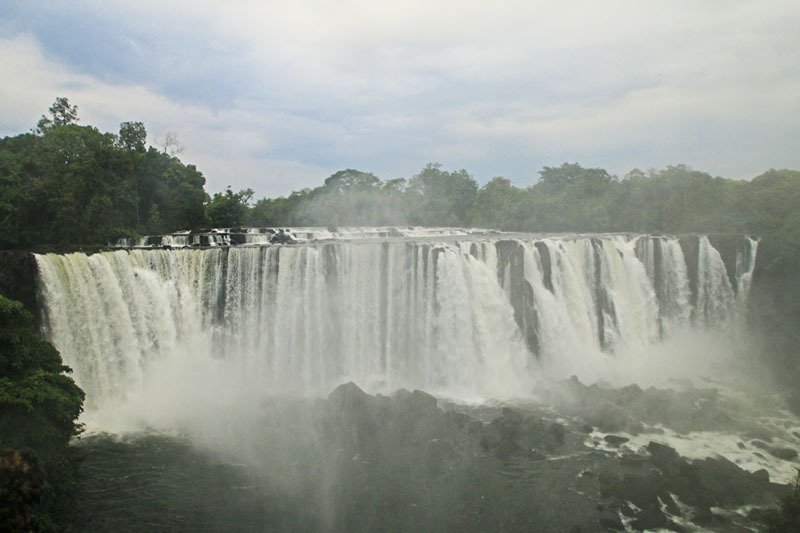 They are quite magnificent and well worth the 9km detour off the main road from Kawambwa to Mporokoso. 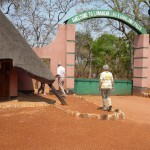 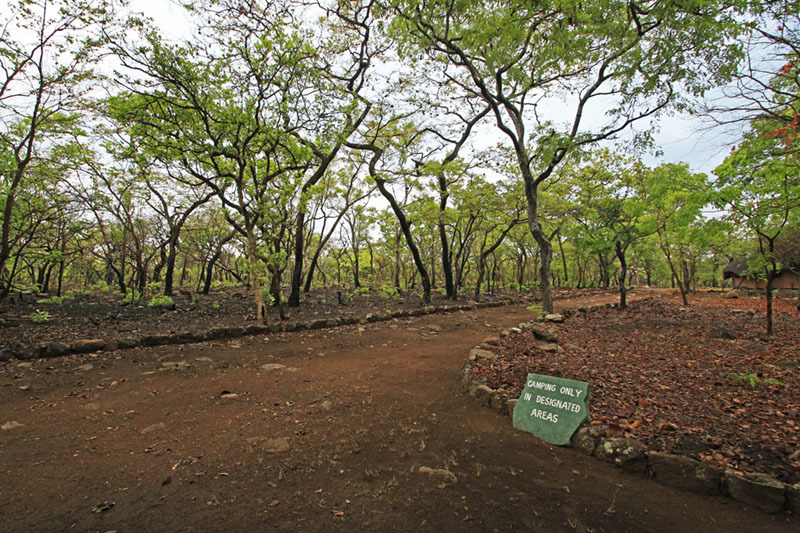 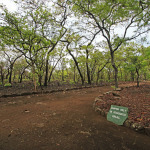 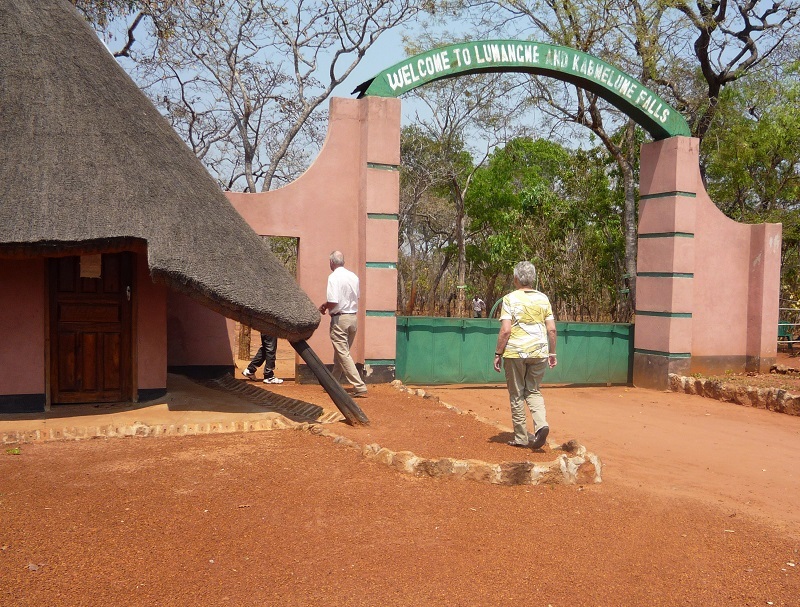 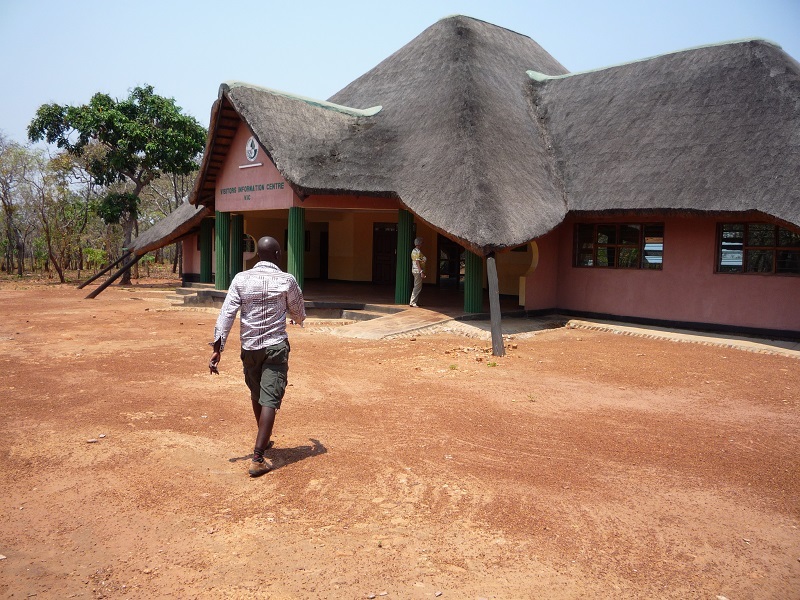 It is an ideal spot for camping, and new visitor facilities have recently been built. 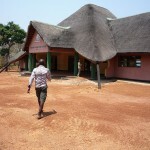 Because of it’s remote location, you may well be the only ones there. 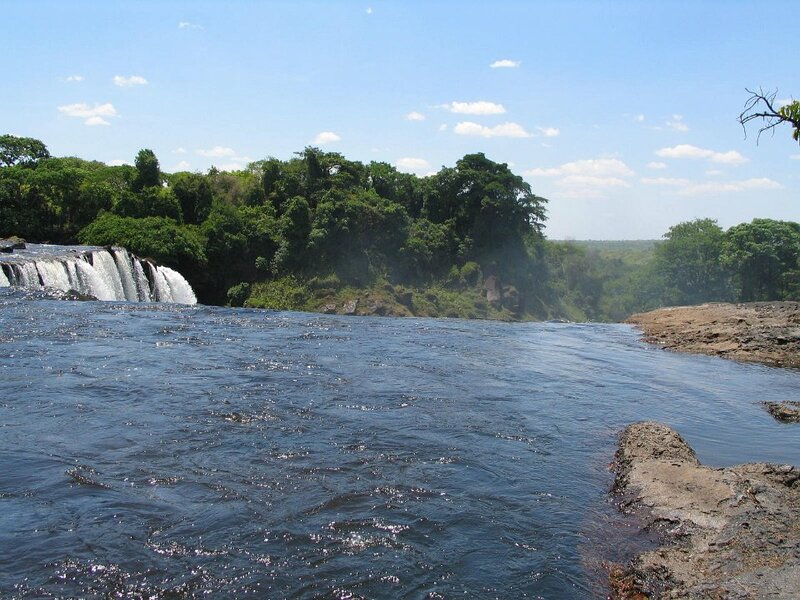 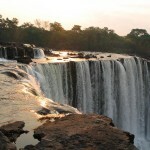 The Falls are said to be the home of the Great Snake Spirit called Lumangwe. 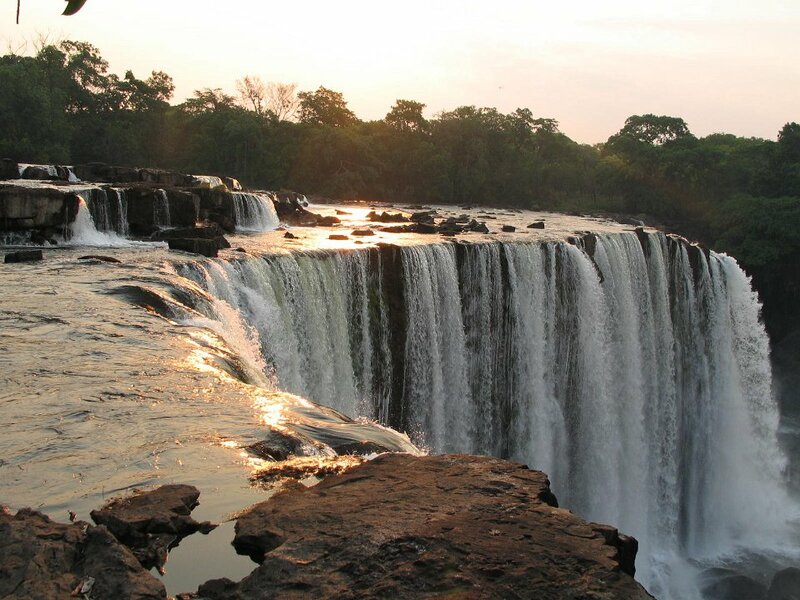 In the olden days, this snake was said to have stretched itself between the Lumangwe and Kabweluma Falls, a distance of 5km.